The FAMILY Constellation process: Welcome to the groundbreaking work known as THE FAMILY Constellations Healing Experience. As a participant, you will be involved in experiencing a profound process that can assist you or those working in the group process. FAMILY Constellations bring to light the invisible, hidden ENTANGLEMENTS that may be responsible for various problems or difficulties in your life. Some of our personal challenges, and seemingly uncontrollable self-destructive behaviors, may actually have their origin in PAST, negative Family Entanglements. This group is a safe CONTAINER OR ENVIRONMENT Especially for the Rep's who experience many hidden truths that may choose to reveal themselves in the constellation or conscious soul movement process. The safety of all participants will enhance these deep inner movements of our conscious being that can be experienced by each individual, whether in or out of the healing circle. Consciousness has no limits. In the course of the workshop, the experience allows the solutions and healing to emerge. 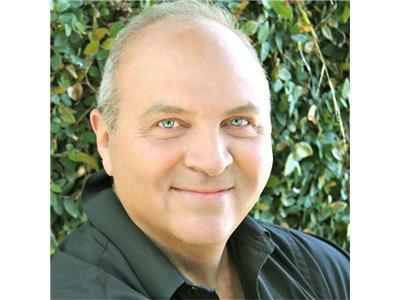 Gary Stuart has been internationally & nationally recognized, exploring invisible family dynamics as a Family Constellation Healing Facilitator for more than 13 years. Gary is the author of GOD says, HEAL! + Many Hearts, ONE SOUL & GEMS of INSPIRATION ALL available on www.Amazon.com & a contributor to The Knowing Field biannual professional journal.